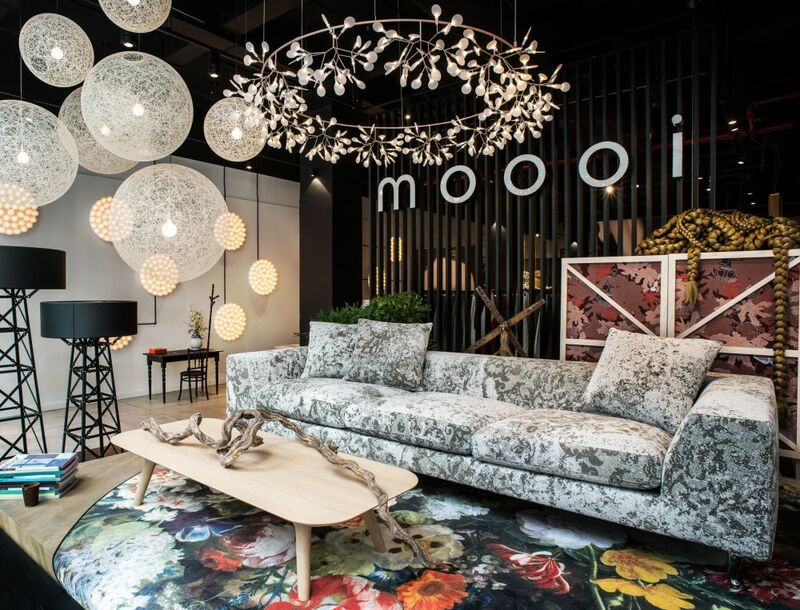 The name moooi is inspired by the dutch word “mooi” meaning “beautiful” but carries an extra “o” for the added flair seen across the brand’s collections and curated experiences. At Salone del Mobile 2017, moooi’s creative director Marcel Wanders, alongside art director Desiree de Jong presented a curated hotel titled A Life Extraordinary, where high definition woolen carpets, microscopic insect portraits and a 161-lamp chandelier pulled visitors into an unforgettable world of charismatic innovation. 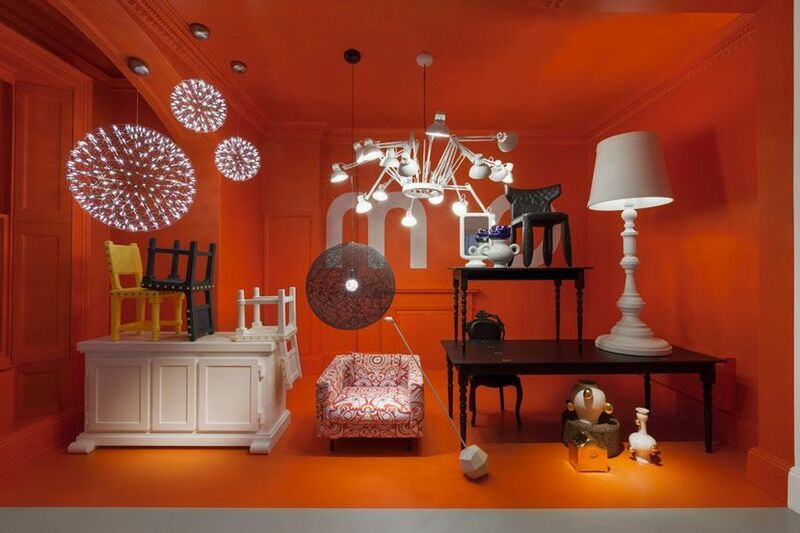 In addition to Marcel’s creations, the moooi portfolio includes ranges from internationally recognised designers including Jaime Hayon, Paul Cocksedge and Bertjan Pot, as well as up and coming designers, such as Umut Yamak, Maarten Baas, and Freshwest. The moooi personality is built on the dreams of these designers, as the brand uses new technologies and processes to realise their visions. 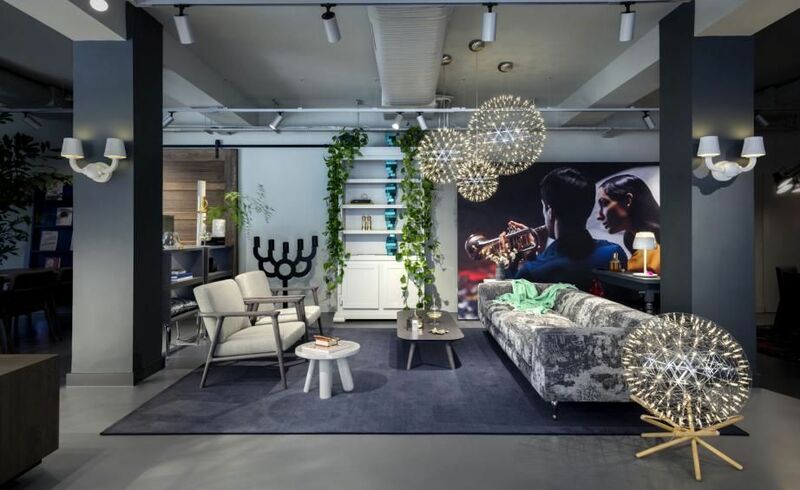 Pot’s best-selling Heracleum lighting collection runs electrical currents through a solid steel frame and back through its metallic paint coating, while Baas’ Smoke chairs maintain the fragile charcoal effect of burnt wood using epoxy resin preservation. 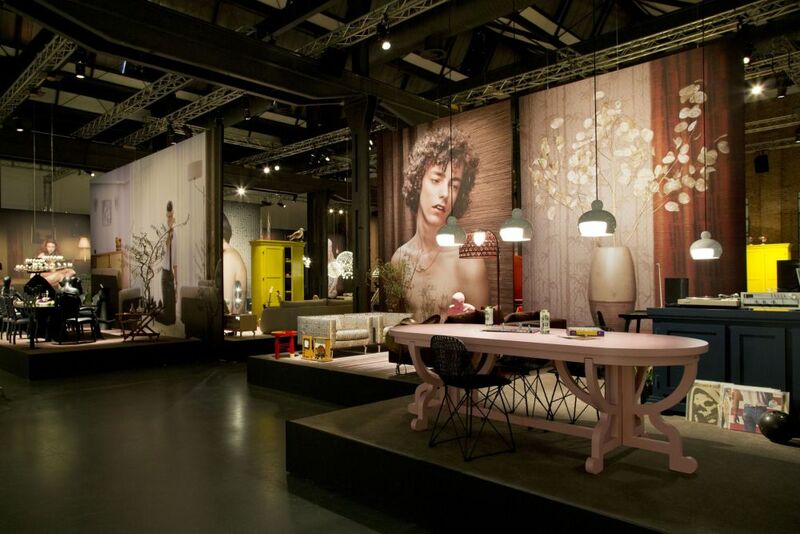 In a combination of unique creative direction and innovative technologies, moooi offers people the chance to live amidst the dreams of extraordinary designers.